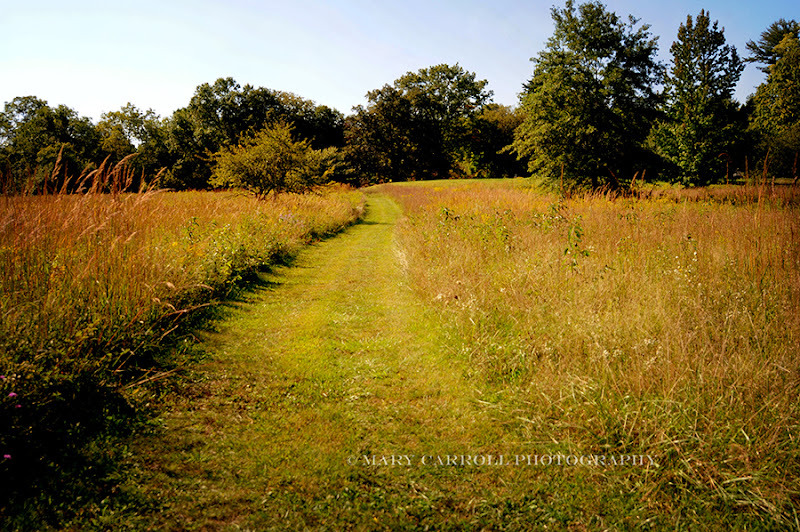 The fields are beautiful here at the end of summer -- filled with goldenrod and purple asters and tawny grasses. I always feel that it is a bittersweet time -- as much as I look forward to the cooler weather, I know that I will miss the warmth of the sun and these golden fields as the year reaches it's end. Lovely post, Mary! I am kind of sad to see summer ending. Sweet idea to remind the family that we love them all. I am all for world peace. Have a great week ahead. There is something to regret losing with every season I think. The coming one is my favorite so I'll try to stay focused on it. I have not seen the movie. I'd like to. It is true that we never know what a week will bring. The fields are incredibly beautiful. How lovely it would be to walk on that mown path through it. 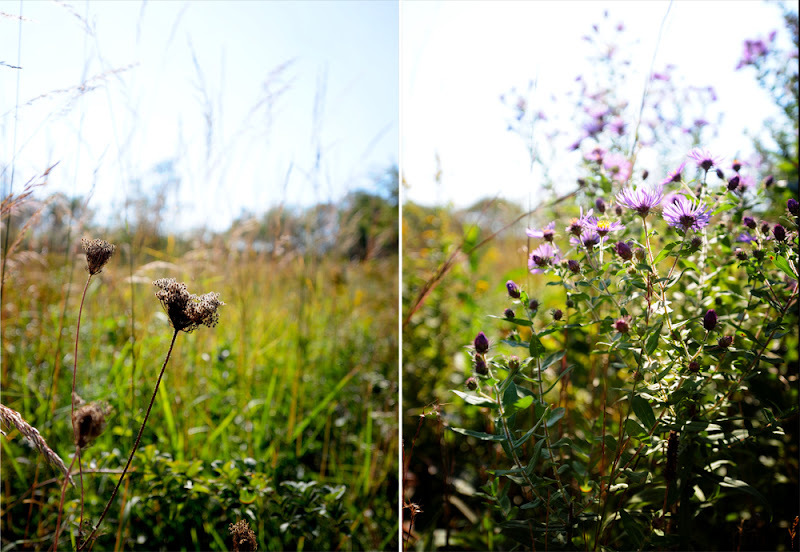 I love the purple asters and the tall grasses. Here in Florida we have a grass or weed in the fields that gets really red. It looks beautiful when it's thick in the fields. Happy Monday! I love the colours of autumn, and the scents that are in the air. I have recorded the movie but not watched it yet and I know a box of tissues near by is going to be needed. Thanks bunches for hosting again the week - You are appreciated. lovely images and message and prayer for peace which I am sure we all agree with. It must be amazing to have such a dramatic change in weather - so different to where I live. Here we are celebrating the beginning of spring and the flush of bright spring wildflowers that are lighting up our bushlands. Have a wonderful week. Love your fall flower pics, Mary. Thanks for sponsoring Mosaic Monday! I love the light in the golden field photo, Mary. I both read the book and saw the movie..
Haven't seen that one yet. But these colors! Oh, Mary - so beautiful. I'm a recent convert to Mosaics - now I see I have a lot to learn!!! I can see why you would miss the beautiful landscape of summer. I've read the book but not seen the movie yet. It does make you want to pray for peace and hug everyone close, doesn't it? As much as I love autumn and its colors, it is hard to see the summer come to an end. Hi Mary; I've followed as well as added my post. Love the photos on your post. Hi Mary; thanks for hosting, glad I could join in this week. Great photos. 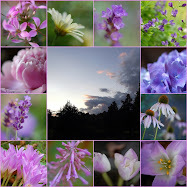 Your photos are simply lovely, and I so agree with you, Mary. If you ever should tell the people you love that you love them, the time is now. Your bittersweet mosaic is gorgeous! I'm glad I finally got a chance to join everyone as it has been a while. Thank you for hosting this lovely party. Wonderful photos in soft colors with beautiful details. Great ! Yes, these days of September are bitersweet, because some days are still summerdays, but then otherdays remind you of the coming Automne. Lovely fall colors coming on- I can't say this year that I regret the passing of summer. Not enough rain, and intense heat..I'm glad it's over. A beautiful mosaic and I am joining you for the first time. Yes I think we all feel the same about the changes in seasons. I love them. Each one brings a new challenge. I love that movie. Tom Hanks is my all time favorite actor. Blessings this week. Mary your photo's as always are outstanding....thank you for hosting,I can visit here and see God's blessings on us...I can't wait to see this movie,I've seen it advertised...that was such a sad,sad, day for the world. Doesn't seem like 11 years.seems like yesterday. Your playlist is wonderful too!! Mary,I was thinking back to when I was growing up on a small farm in southeast Georgia,when the milk cow ate bitter weed,the milk tasted bitter...does anyone relate to this comment???? Vee said you have a thought-provoking post here, my Dear. So I came over. Yes, I too feel that Autumn is bitter-sweet. And yes, I agree to let world horrors, provoke us to pay closer attention to all the wonders we have in our lives. Instead of dwelling for hours and hours on world horrors, which we can not personally influence, let us learn from them, to live in our own present. Noticing, loving, not taking for granted. It is my favorite season...but yes it is bittersweet to see the longer days leave us. I really don't mind the cold weather...but the day getting dark by 5pm is something I dread. Gorgeous pictures Mary! 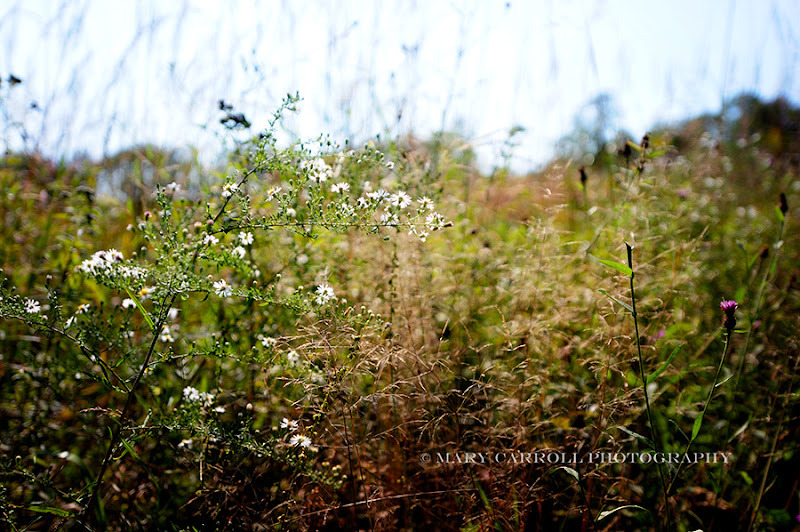 I love the wild flowers best of all...goldenrod included! The photos truly represents summer. That purple asters looks gorgeous. I will definitely miss summer now that autumn is coming.